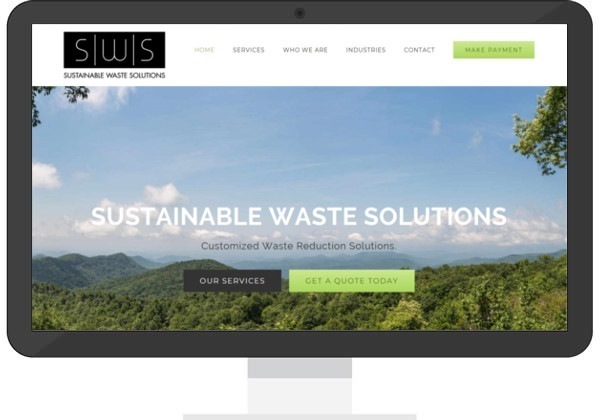 Sustainable Waste Solutions specializes in providing customized waste and recycling programs specific to the needs of their clients. Sisson Media was recommended by several people when the owner asked for referrals through FaceBook in 2017. SWS was looking for a small, clean, mobile responsive website using WordPress. The website was created on time and on budget, with happy owners in the end!